You are here: Home / North Texas Regional Volleyball / Welcome to North Texas Region Volleyball! Welcome to North Texas Region Volleyball! We sanction events in the northeast region of Texas, reaching as far west as Abilene, north to the Texas/Oklahoma border – and east to the Texas/Louisiana border and south to the smaller communities north of Waco. 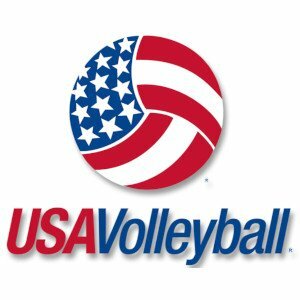 NTR is a grassroots organization which sanctions events for club volleyball teams in the northeastern area of the state of Texas. Our teams include Adult men and women, Junior teams for boys, girls. Our indoor sanction season for adult teams begins in September. Our indoor event season for junior teams runs from December through JNC. Our outdoor season typically begins after Junior Indoor Regionals and concludes in August.